Welcome to the homepage of the CECAM Node MOSER (CECAM-FR-MOSER) in Lorraine! The CECAM (Centre Européen de Calcul Atomique et Moléculaire) was founded in Paris in 1969 by Dr Carl Moser. It is an organization devoted to the promotion of fundamental research on advanced computational methods and to their application to important problems in frontier areas of science and technology. 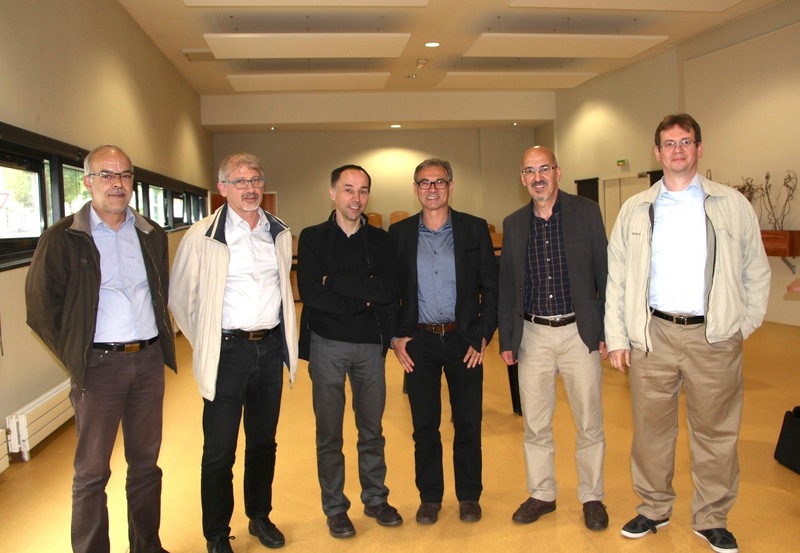 On May 23rd 2016, the consortium agreement and the general organisation of the node has been presented in Nancy by the Director of the Node, Prof. Daniel Borgis, with the participation of the President of the University, Prof. Pierre Mutzenhardt and other University Officers.